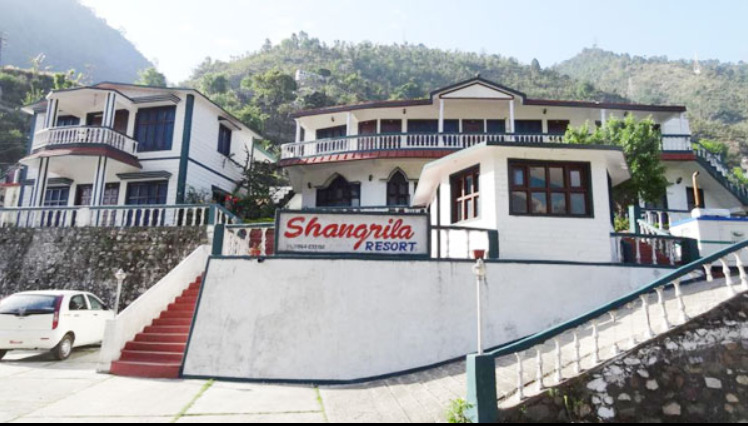 Shangrila Resort/Hotel Rudraprayag is one of the best budget Hotel provides best facilities to the visitors such as comfortable accommodation, fine food, parking arrangements etc. 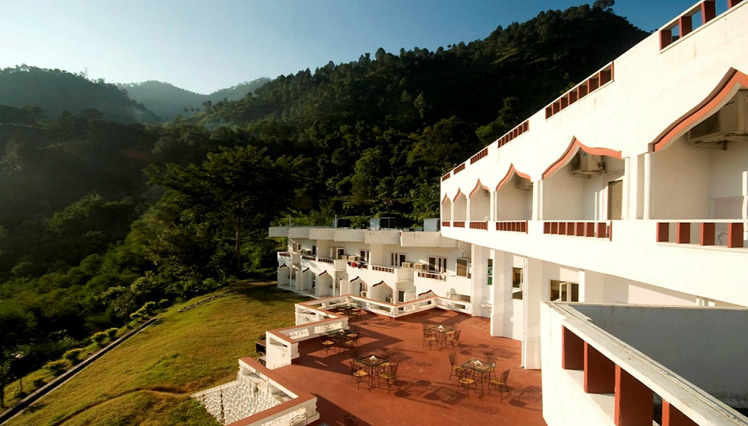 Monal Resort Rudraprayag is located on the highway to Badrinath. Monal Resort is 3km far from Rudraprayag you can easly reach. Monal Resort gives you guarantee for best accommodation. 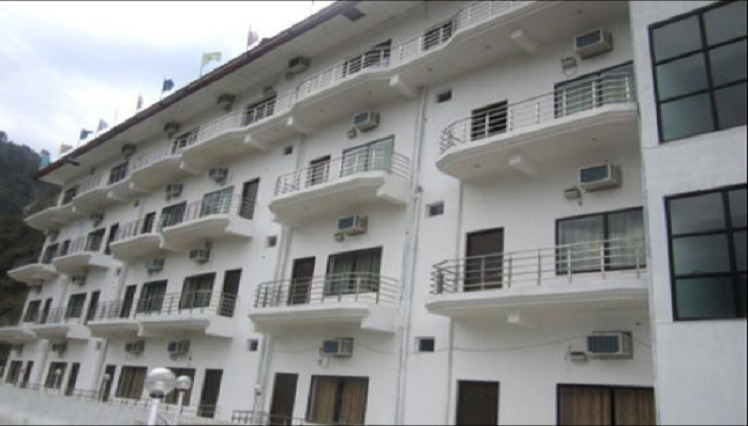 Samrat Resort Rudraprayag is the best budget Hotels in rudraprayag provides best facilities in best cost to the visitors such as comfortable accommodation, fine food, parking arrangements etc.